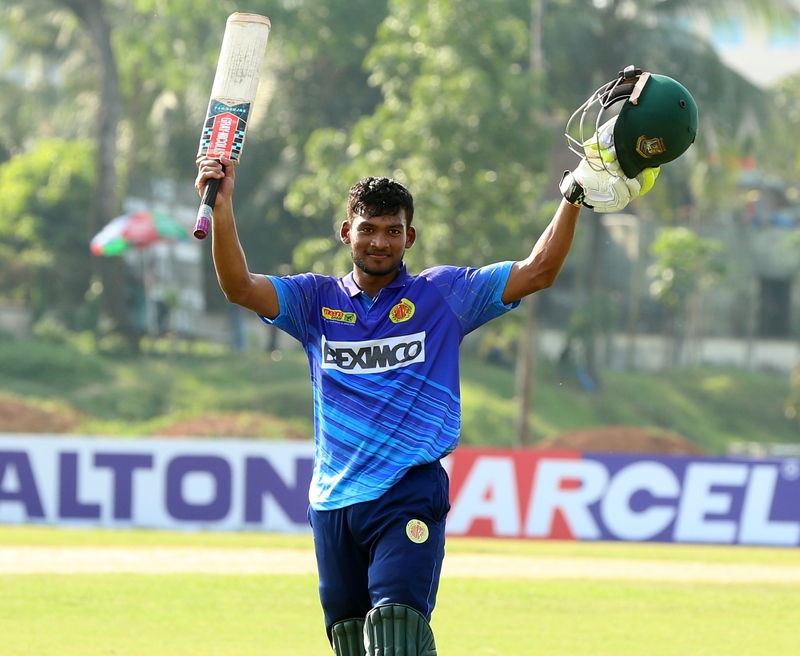 Abahani Limited remained at the top of the points table with 14 points from 8 matches in Walton Dhaka Premier Division League 2018-19 following their emphatic victory over Khelaghar Samaj Kallyan Samity in round 8. 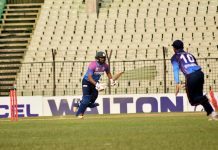 Prime Doleshwar Sporting Club and Legends of Rupganj have won the other two matches of the day respectively. Result : Prime Doleshwar Sporting Club won by 1 run. 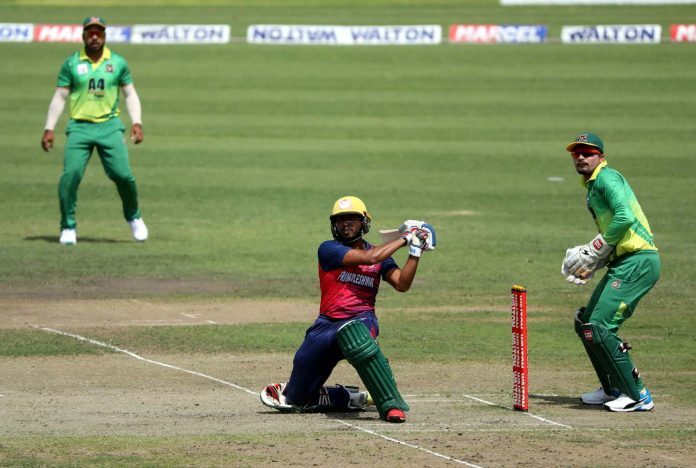 Result : Abahani Limited won by 132 runs.